Note, that currently only Action mode supports controller. Supports for other modes is still in development. 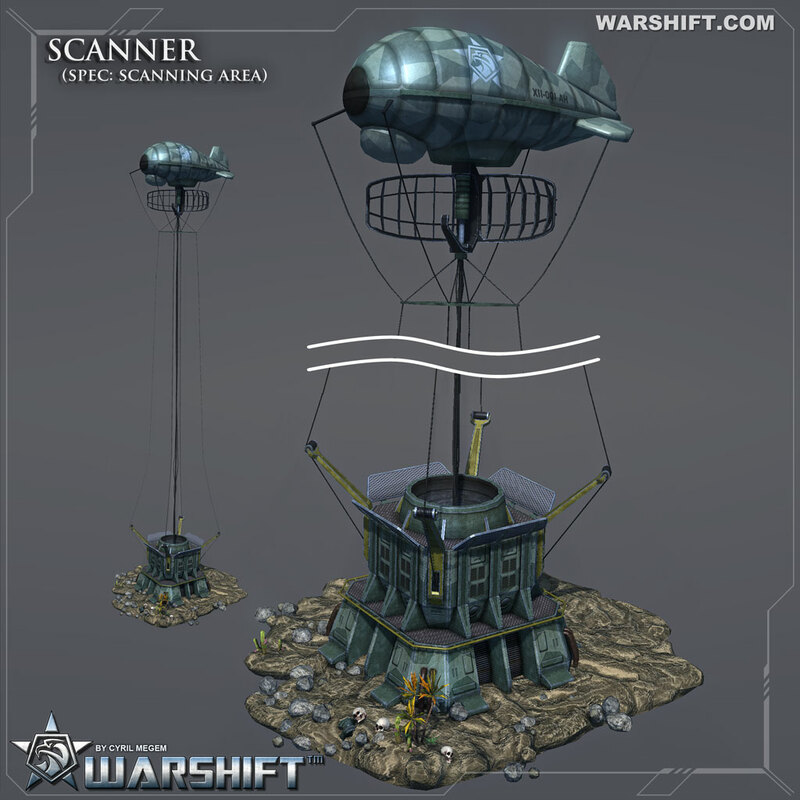 Scanning Platform is an airborne radar picket system designed to detect enemy troops at long ranges. - Unhides all the enemy troops around the map. - Increases by 30% the distance for Orbital Strikes. - Increases range of some weapons. - Perhaps in the future this building will be endowed with additional functions. Each team can have only one Scanning Platform for use. - Controller support for all Combat Avatars in the Action mode. Now you can check it even without beta access. 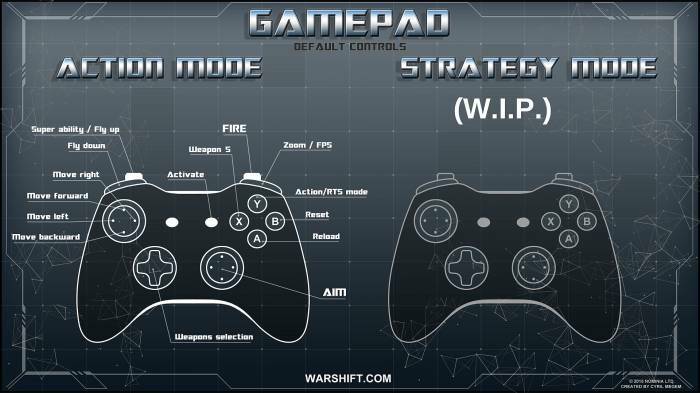 Note, that other modes not supports controller yet. Now enemy Combat Avatars will retreat every time when <30% of their health left. Some kinds of Avatars can attack in movement during retreating. Corsair and Archangel will fly away. 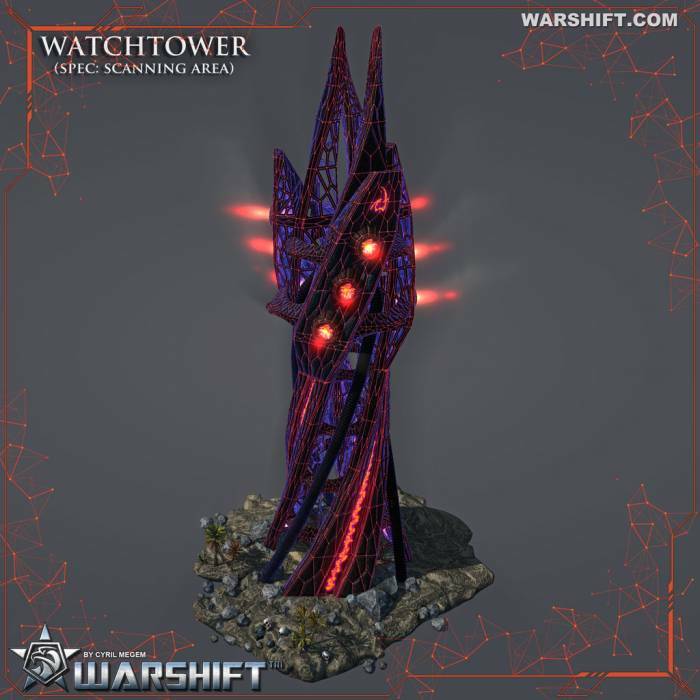 Then, if hit points still <50% and there is no enemy near - Avatar will go to the ARK for instant repair. If enemy is near - Avatar will attack it as soon as at least 30% of hit points will be restored. Also, they sometimes retreat for a short time if all they weapons reloading or if energy low. No more pre-built buildings in the single player missions ‘Deep diving’ and ‘Fire in jungle’. Instead, you get a small army at the start. ‘Grounded ARK’ is now default starting state for skirmish matches and ‘Quick play’ mode. - Bug fixes and balance changes. -Added repair function for buildings. Instant repair costs money and resources. Note, that it is unavailable if the enemy is near. -Fixed bug with slow motion of Space Interceptors in RTS mode. -Added more in-game tips and marks. -Fixed bug with double playing video briefings in the single player campaign. -Some other bug fixes and balance changes. - Bug with construction process is fixed now. You can also reduce the speed of rotation using the mouse speed section in the settings menu, if you want. - Now there is a ‘Respawn’ button, so you do not have to be distracted from the strategic gameplay. You can respawn manually when you will be ready. - Strategy camera keeps its angle after Action/RTS switching and after focusing on the selected units. - Added set of screen resolutions with ratio 16*10. - Space gameplay: Now Dropships gives resources when they break through enemy's orbital defenses. - Manually changing of destination point for automated factories.